of the Board to ten members. an MBA from the University of Michigan. measurement data. 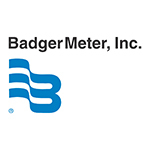 For more information, visit www.badgermeter.com.